Source: Twitter – The OLED glass with curved sides. This is the world’s best thing right now. We have been closely analyzing all aspects of Galaxy s8 throughout the month. 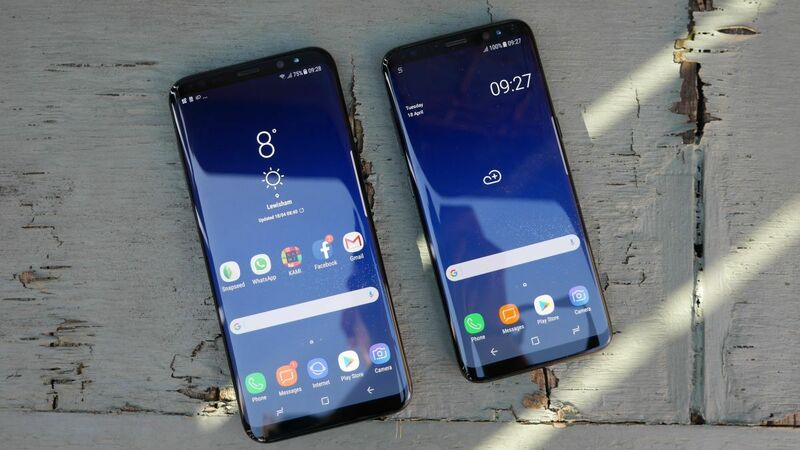 The final verdict was simple that the hardware features of Galaxy S8 are way ahead, when compared with any other smartphone available in the Market. 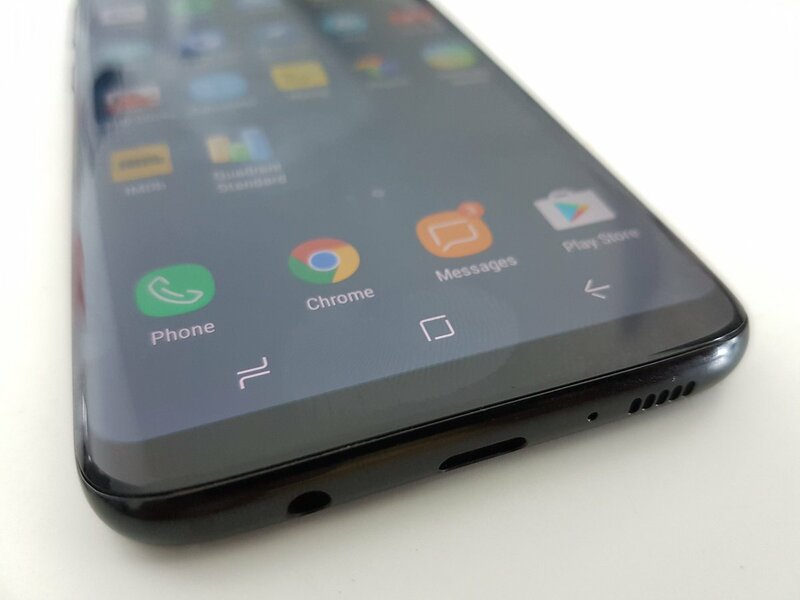 Source: Twitter – Galaxy S8 has a home button inside its OLED display. The design of Galaxy S8 has grabbed the attention of all the world. It’s has a OLED curved glass on both front and back side of the phone. Which, makes it an amazing experience when you hold the phone in your hands. 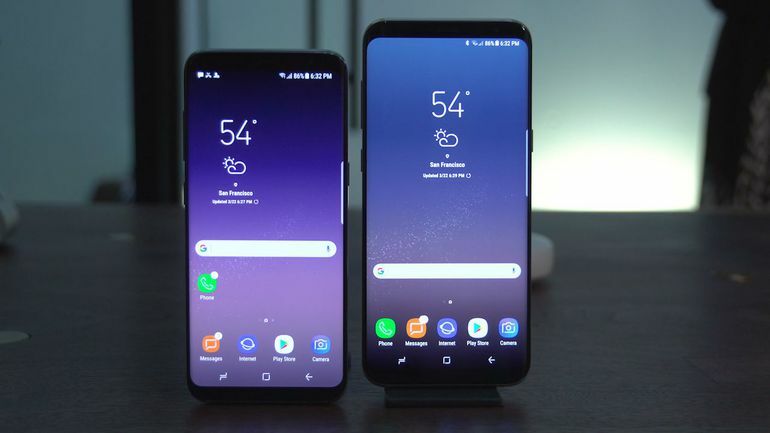 The removal of home button has helped Samsung to increase the size of their display screen – Which is also highly appreciated among the Samsung users. 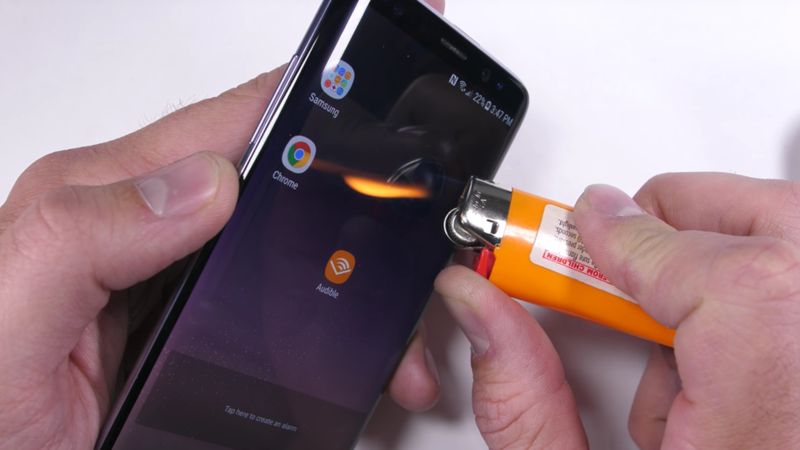 Samsung Galaxy S8 is designed in such a way that it cannot be damaged if it was dropped from 5ft. 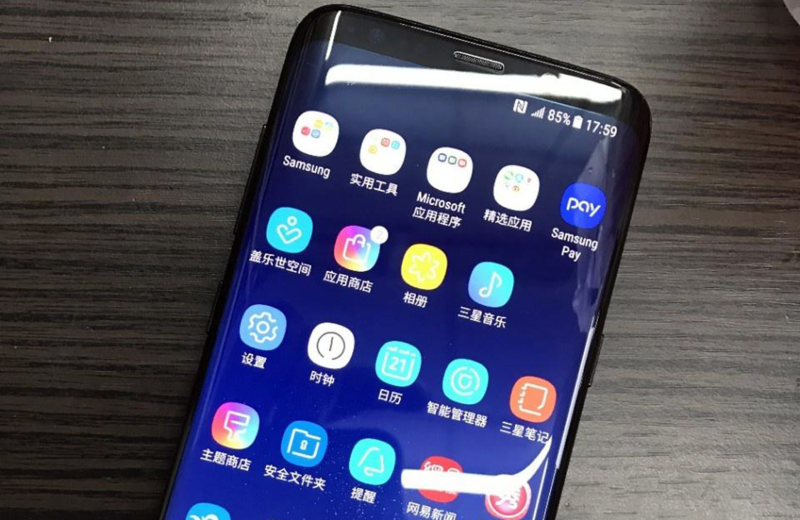 The front display of Galaxy S8 is solid and has been tested by many people since its launch. 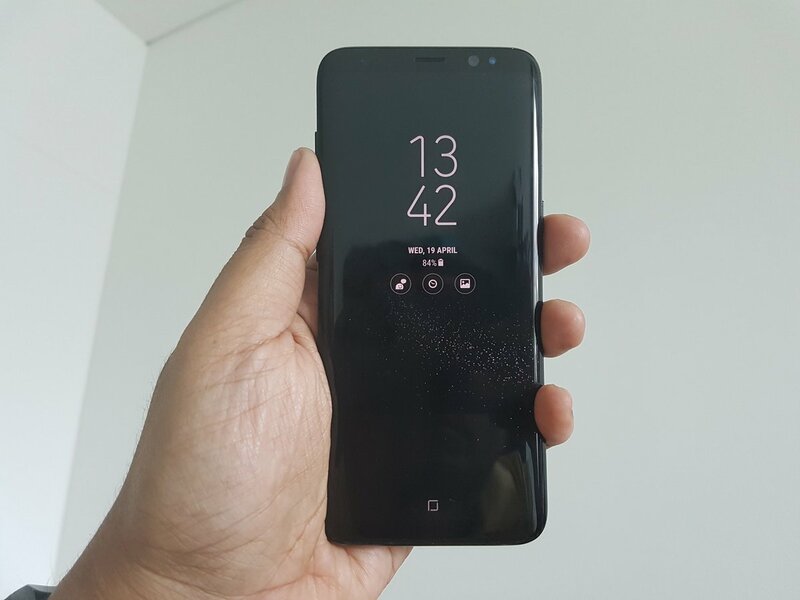 Source: Twitter – Galaxy S8 is the smoothest smartphone ever. Galaxy S8 models are coming with 64 GB internal memory but, you can always insert the microSD cards to increase the phone memory. 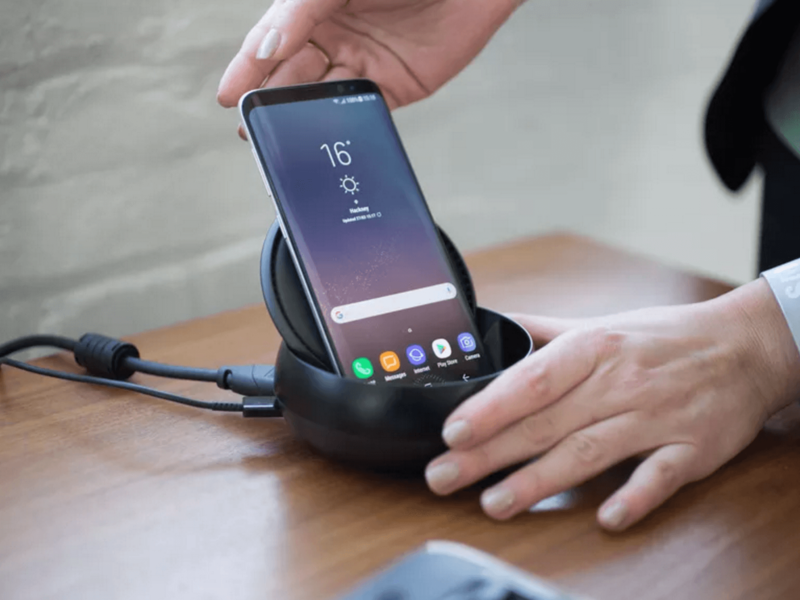 Source: cnet – SAMSUNG Galaxy S8 has the Headphone jack option. 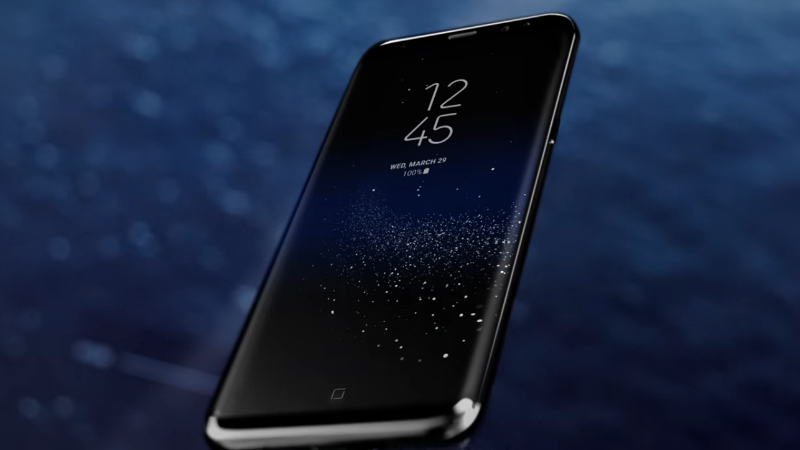 The price of Samsung Galaxy S8 is around $850 while, the Galaxy S8 Plus model will cost you $1,099. Both Galaxy S8 models come with 64 GB internal memory. 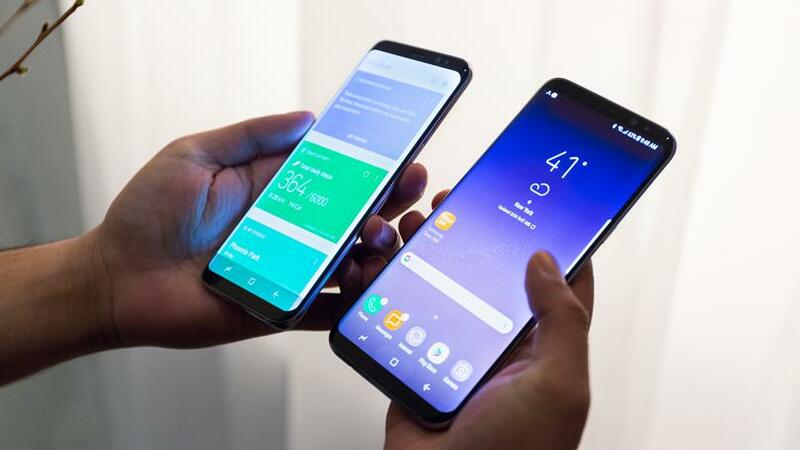 Source: cnet – Samsung Galaxy S8 and S8 Plus models in U.S stores. The display looks amazing! This is the first time after a while, Samsung has come up with a smartphone we aren’t complaining about. The Galaxy S7 models were huge disasters but, Galaxy S8 shows that Korean giants has improved dramatically in just one year. 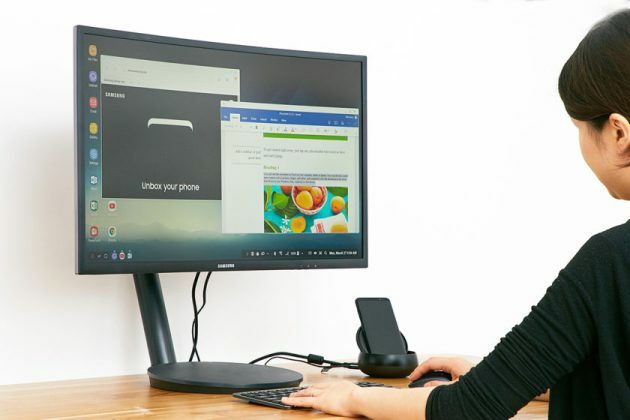 Source: pcmagazine – It’s hard to choose which one is better. 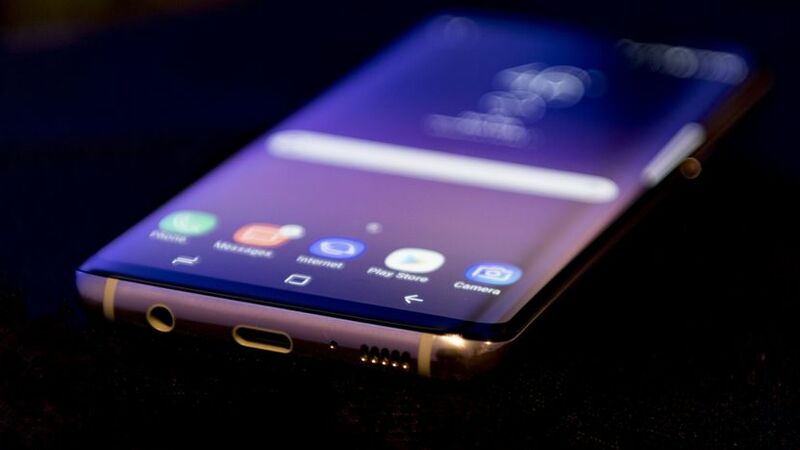 Source: BGR – The OLED display of Galaxy S8 has killed its competitors. Source: YouTube – It has been tested ever since its launch. Galaxy S8 comes with the various innovative features. One interesting feature is the add-on peripheral called DEX.